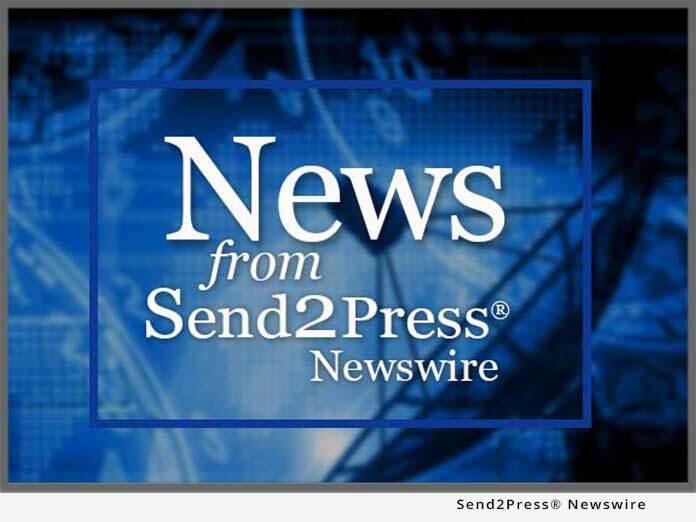 CHANTILLY, Va., Nov. 1, 2011 (SEND2PRESS NEWSWIRE) — Four Points Technology, LLC has appointed Joel Lipkin to the newly created position of Chief Operating Officer. Lipkin joins Four Points from Affigent LLC (formerly TKC Integration Services), where he was general manager. “Joel’s experience in leading and managing fast-growing businesses will enhance our already strong leadership team,” said David “Chief” Gilchrist President and Chief Executive Officer. Lipkin has led federally-focused information technology businesses for more than 20 years. Prior to Affigent he led the Federal business segment of GovConnection. Prior to GovConnection, he led GTSI’s customer division with responsibility for sales, marketing, bids, and programs. Prior to GTSI, he held positions of increasing responsibility at IT services companies and system manufacturers. Four Points Technology is a rapidly growing Service Disabled Veteran Owned Small Business. Four Points is a GSA IT Schedule 70 and a SEWP IV prime contractor. More information about the company is available online at http://www.4points.com . Original Keywords: David Gilchrist, Four Points Technology LLC, Service Disabled Veteran Owned Small Business, Four Points is a GSA IT Schedule 70 and a SEWP IV prime contractor, Joel Lipkin, Chantilly, Virginia, Federal IT market, Washington DC Four Points Technology LLC Chantilly Virginia CHANTILLY, Va.
REFERENCES: Business News, David Gilchrist, Four Points Technology LLC, Service Disabled Veteran Owned Small Business, Four Points is a GSA IT Schedule 70 and a SEWP IV prime contractor, Joel Lipkin, Chantilly, Virginia, Federal IT market, Washington DC Four Points Technology LLC Chantilly Virginia CHANTILLY, Va.